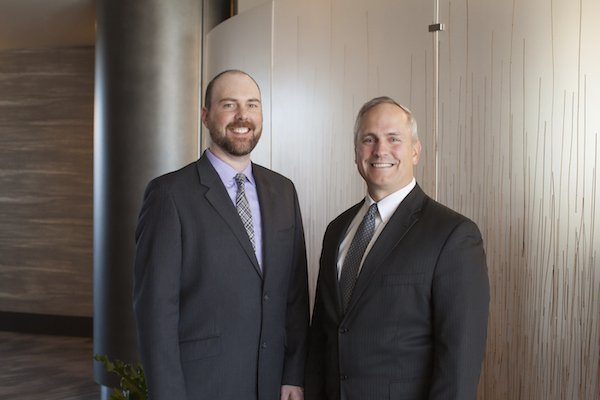 Lincoln Churchill Advisors (LCA) was founded by Nathan Elwell and Chris Kettmann. Working together for 20 years, Kettmann and Elwell created LCA with the goal of becoming the industry's most-trusted advisors focused on companies that are often overlooked and undervalued by the investment community and the media, and underserved by the consulting/communications agency world due to location, industry or size. Kettmann and Elwell met at Ashton Partners and were integral contributors to its growth to become one of the largest independent investor relations consulting firms in North America by the mid-2000s. With a focus on small- and mid-cap stocks, the colleagues managed important client relationships throughout the internet bubble and the subsequent crash and corporate crises. They quickly assumed leadership roles that further honed their communication and advisory skills, as well as learning how to successfully grow and manage a small consultancy. Both joined Financial Dynamics (FD) (later the Strategic Communications practice of FTI Consulting) following its acquisition of Ashton Partners in 2007. During their eight years at FD/FTI, they expanded their roles to focus on corporate communications, event-driven and crisis work, and internal communications - with a wide variety of clients across many industries. Together, they have advised more than 100 public and private companies over the past 20 years, across a variety of industries including Consumer & Retail, Energy & Natural Resources, Healthcare & Life Sciences, Industrials and Technology & Telecom. Both partners are recognized for their track record of building strong, long-term relationships, and are proud of the fact that several of their clients have partnered with them for more than a decade. As Lincoln Churchill Advisors continues to grow, the partners remain focused on providing unparalleled counsel and client service, with exceptional execution. Constantly ask the questions, "What else should we be doing for our clients?" and "How can we help them be more successful?" Our senior team members know and understand how to apply this approach in a way that will ensure success for clients and LCA alike. "Beware of rashness, but with energy, and sleepless vigilance, go forward and give us victories."